There are a lot of technology projects going on out there, running out of time and budget. Why is this possible? Well, there are a lot of project managers, believing to much on their working experiences - but most projects are novel! A new challenge, a new customer, new processes. The higher the degree of novelty, the more difficult to estimate the cost or duration of the project. This is compounded by what psychologists call optimism bias. Not only are we over-optimistic about our estimates, we are innately over-confident about our own ability. We are wired to believe that we are smarter, more experienced and more determined than others. We believe that our projects will be better run and more successful. The statistics say otherwise. There has to be a better way! Incremental value-based delivery is at the core of Lean Project Management. First, we need to think in terms of usable customer value, not long lists of features functions and requirements. 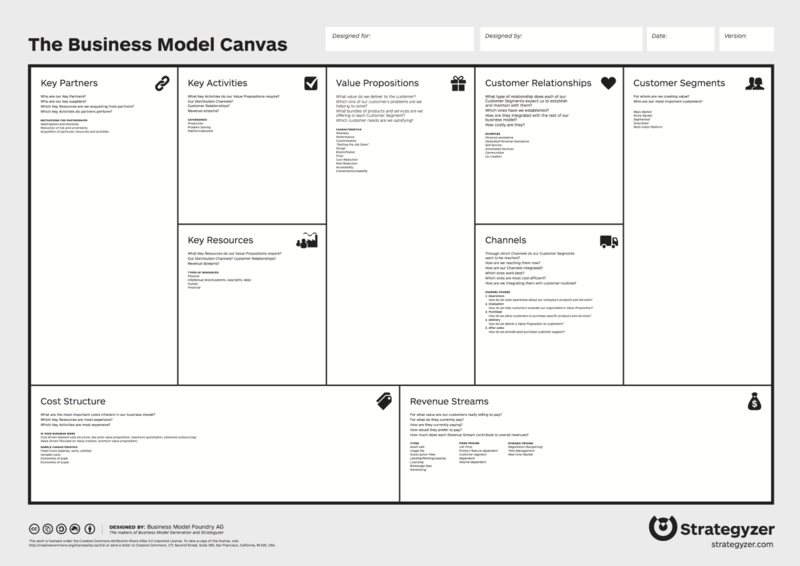 Business analysis tools like the "Business Model Canvas" can identify the "Minimum Viable Product(s) - MVP" or the "Most Valuable Processes"
Second, we can use the concept of the value-stream to both critique the development life-cycle and to identify the stream of usable value that will deliver the project vision. Third, we can eliminate waste by not working on those 20% of functions that are never or rarely used, but would allocate 80% of the project investments (according to the Standish Group’s survey of over 50,000 projects) and use the Pareto Principle. Fourth, “pull” is about working right-to-left, only queuing up that work necessary to deliver a particular chunk of value and nothing else. Finally, we can “pursue perfection” because a lean approach is like running lots of mini-projects. Learning cycle times are short, with the same project team, working on the same problem, for the same customer. Success should be about delivering usable business value, not hitting arbitrary cost and time estimates. We can make this shift by following the lead of your business core processes and putting value at the heart of everything we do.